W1, the most luxurious building in Cambie & Marine. 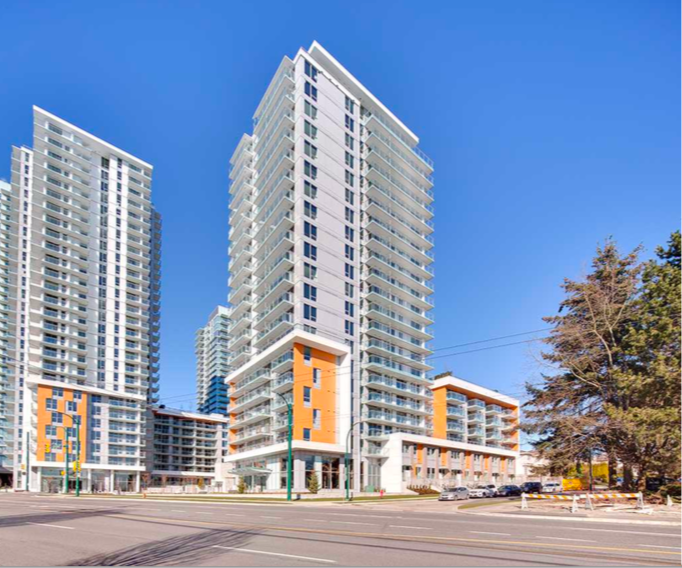 This air-conditioned high-rise is developed by the award winning Concord Pacific. South facing with plenty of daylight makes this 1 bedroom + flex a perfect home. This home comes with timeless & high quality finishes. Functional squared-layout wasted no space, featuring spacious living area and gourmet kitchen with Miele appliances and marble tiles in the bathroom. W1 offers exquisite resort style indoor & outdoor amenities with 24 hrs Concierge service, automatic touchless car wash, exercise gym... etc. It is steps away from T & T supermarket, golf courses, shopping, restaurants, & the Canada Line and school.